On a sunny February day in northern Oregon, paddle boarders and kayakers meet on the Hood River. There is a camaraderie between river people. Water levels are up and the call for paddling the “backyard run” has been made. For many of these paddlers, this is a daily run. A short shuttle from the town of Hood River for 14 miles of continuous Class III+ whitewater hurdling down a forested canyon before its confluence with the Columbia River Gorge. We all can appreciate a good photo when we see one and in the Supconnect Photographer Series, we do just that. 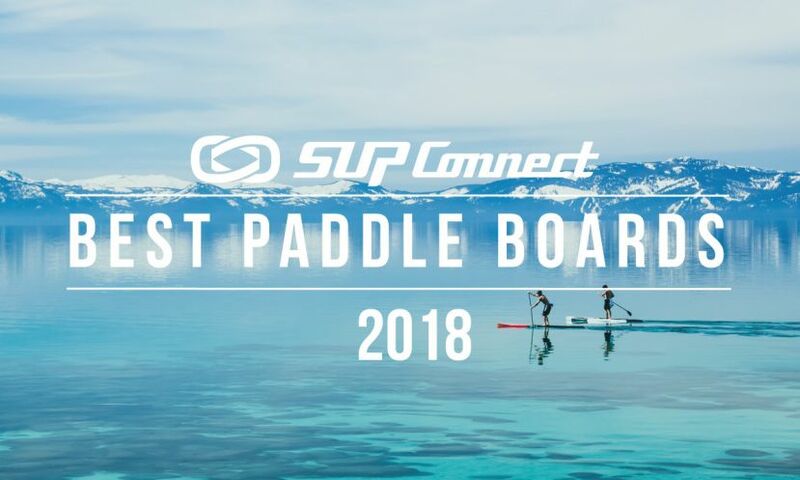 We connect with exceptional photographers in and out of the stand up paddle boarding world and showcase some of their many fabulous photos. This week, we are stoked to highlight Paul Clark.